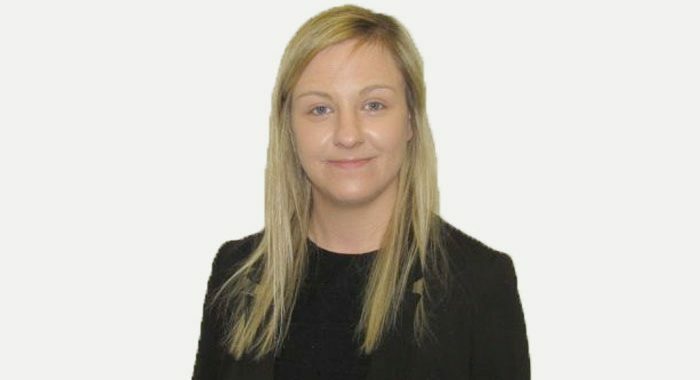 Megan is a highly competent Accredited Paralegal dealing with Residential Property, Wills, Powers of Attorney and Executry work. She also combines her expertise with a diligent and supportive approach to her clients. 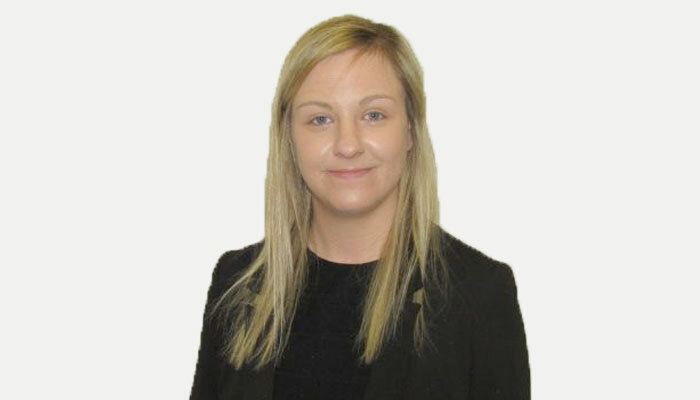 Megan can assist with all types of residential property transactions including sales/purchases, transfer of title and remortgages. She is also specialised in respect of making Wills, Powers of Attorney and dealing with executry estates/probate (testate and intestate). She is a keen footballer, currently signed for Forfar Farmington FC and sports enthusiast.